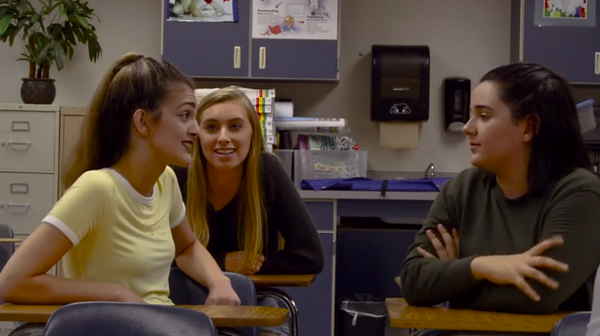 January is National Slavery and Human Trafficking Prevention Month, so we're highlighting a student produced film called “Ctrl, Alt, Deceit” that’s aimed at raising awareness about the issue among students. We're joined by Naples High School senior, Nick Lamb, who co-wrote the script with his sister Katie. We're also joined by Hemi Kafle, he is the District Liaison for Homeless Education for Collier County Public Schools. And we're joined by Lynn Brewer, she is president of the Florida Coalition Against Human Trafficking, which is based in Ft. Myers. She helped found a Teen Task Force with high schoolers from Lee and Collier counties, which speaks at community and church events.